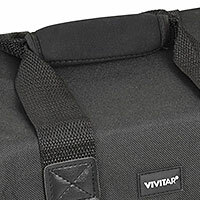 Stepping up to a full-frame camera has never been easier. 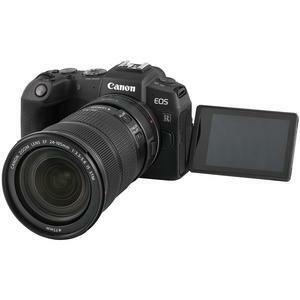 The Canon EOS RP Full Frame Mirrorless Digital Camera Body -- the lightest and most compact full-frame EOS camera to date -- includes a 26.2 MP CMOS sensor, fast and accurate autofocus, 4K video, and the powerful DIGIC 8 processor for exceptional results, even in low light. 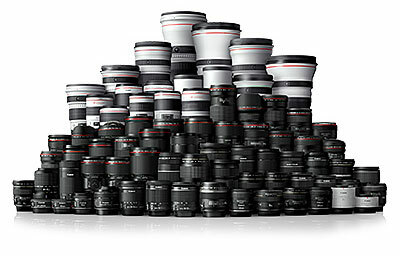 Explore vast creative possibilities with RF lenses as well as all EF/EF-S lenses. Get impressive results using the camera's helpful Feature Assistant and Creative Assist functions. 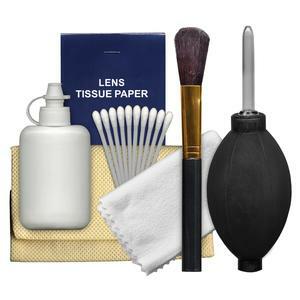 Be imaginative with a number of special scene modes. And quickly adjust settings with the convenient Mode Dial. With its compact size, comfortable grip, vari-angle touchscreen LCD and electronic viewfinder, operation is familiar and easy. Whether you travel near or far, the EOS RP helps you capture your world with the quality, control and ease you crave. 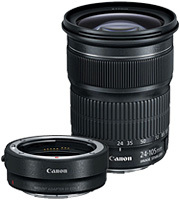 Included with EOS RP is the Canon EF 24-105mm f/3.5-5.6 IS STM Zoom Lens, a standard zoom lens for full-frame sensor cameras that includes a screw-type stepping motor (STM) for smooth and quiet AF and tracking while shooting movies or still images. 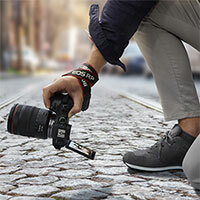 This outfit also includes the Canon EF-EOS R Mount Adapter, which gives you the ability to utilize any Canon EF or EF-S lens with the EOS RP camera. Lightweight, compact and easy to attach, this adapter makes it possible to use EF and EF-S lenses without compromising functionality, speed or quality. 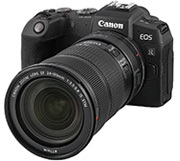 For all their appealing features one of the concerns of using a full-frame camera has been its larger profile, however, the EOS RP is the lightest and smallest Canon EOS full-frame camera to date. Weighing approx. 440g (body only) while being impressively compact and comfortable to use, the EOS RP is more convenient to carry, shoot with, and store than any previous EOS full-frame camera before. Engineered to work seamlessly with RF lenses, the EOS RP also maintains complete compatibility with EF and EF-S lenses by using one of three optional Mount Adapters. When using EF-S lenses, the EOS RP even crops automatically to reflect the APS-C sized sensor the lenses are designed for. The RF mount on the EOS RP camera has a large, 54mm internal diameter - the same as the EOS R - enabling impressive handling and providing increased flexibility for lens design. 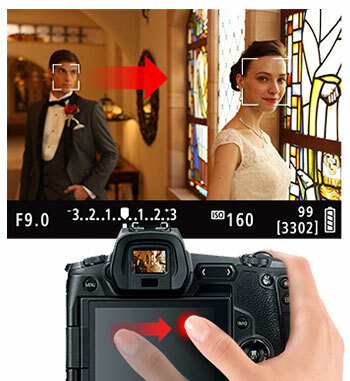 Thanks to the camera's mirrorless design, the lens's rear element can be much closer to the image plane. 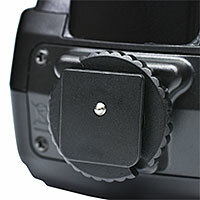 This reduced back focus distance, combined with the RF mount's 54mm diameter, helps facilitate lenses of stellar optical quality and stunning performance while enabling innovative compact camera and lens designs. 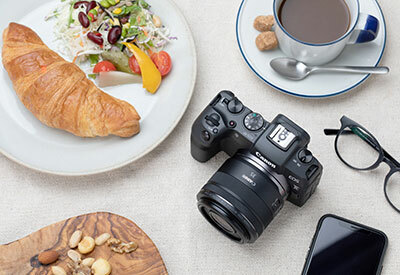 With a robust 12 pin connection between the camera and the lens, the EOS RP camera and RF lenses are able to communicate at a high speed, transferring a large amount of data and information for incredibly fast AF, plus enhanced image stabilization and optimization. 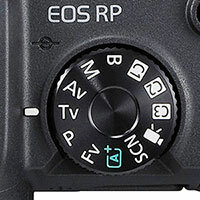 Mount adapters, such as the Mount Adapter EF-EOS R, deliver seamless connections between the EOS RP camera and EF and EF-S lenses with all functions intact. Offering L series level weather and dust sealing, the Mount Adapter EF-EOS R is even compatible with EF extenders like the Extender EF 1.4x III to extend your camera's optical reach. Beyond enabling use of EF and EF-S lenses on the EOS RP camera, the Control Ring Mount Adapter EF-EOS R and the Drop-in Filter Mount Adapter EF-EOS R add functions that open up a number of new possibilities for creative image capture. The EOS RP camera features a Canon-developed and produced 35mm full-frame CMOS sensor with approx. 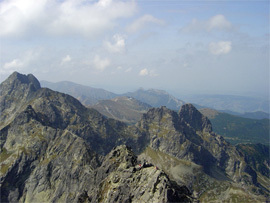 26.2 effective megapixels. 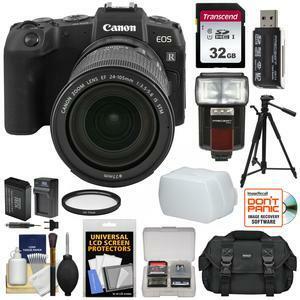 It employs the DIGIC 8 Image Processor to enhance the speed of operations across the board. 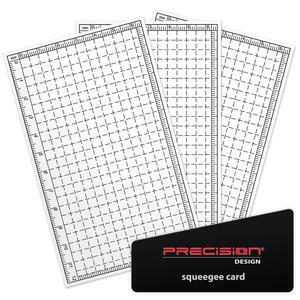 This means fast, efficient performance and phenomenal image quality for big prints. The EOS RP camera has a standard ISO sensitivity range of 100-40000 for stills and 100-25600 for video (100-12800 for 4K video shooting). Combined with the EOS RP camera's remarkable low-light AF performance, still and video shooting is possible even in dark situations. The EOS RP camera has an in-camera Digital Lens Optimizer that works with RF lenses (and EF/EF-S lenses with a Mount Adapter) to provide a substantial improvement in image quality. 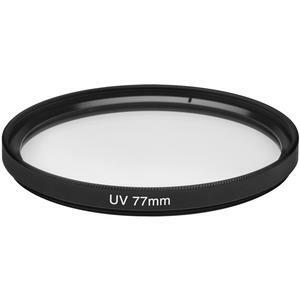 The Digital Lens Optimizer limits deterioration in image quality caused by low-pass filters or wide-aperture lens designs. 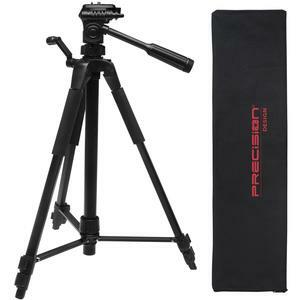 It's usable both during shooting and when developing RAW data, and does not affect continuous shooting speeds. 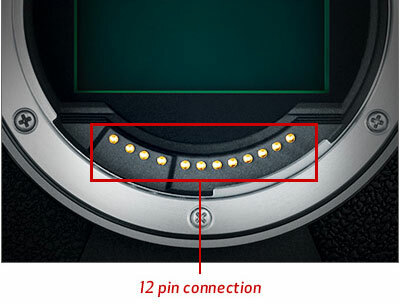 Data from compatible EF and EF-S lenses is built into the camera, and data information from RF lenses is transferred near instantly through the EOS RP's 12 pin communication system. The EOS RP camera's highly responsive Dual Pixel CMOS AF system features 4,779 manually selectable AF points and can deliver sharp focus within approximately 0.05 seconds. 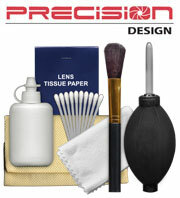 This means fast action can be captured and focus can be maintained with speed, accuracy and ease. The EOS RP camera features an expansive focus area of approx. 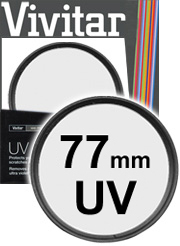 88% horizontal and 100% vertical^ not only with RF lenses, but also when working with select EF lenses. With older EF lenses, or with Extender types I and II, the EOS RP focuses approx. 80% horizontally and 80% vertically. 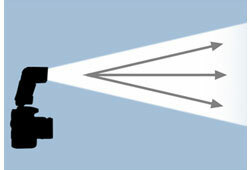 This means fast and impressive focusing even if your subject is way off center. 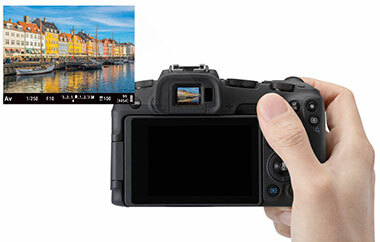 The EOS RP camera features a sophisticated AF system with a maximum of 4,779 manually selectable AF points, which covers almost the entire image sensing area. 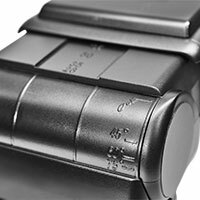 The EOS RP can also be configured to focus on specific areas, using an extended range of selectable modes that include 1-point AF, Expand AF Area, Zone AF and Spot AF in addition to the conventional Face+ Tracking AF. Amazing for nighttime photography or in very low light, the EOS RP camera's brilliant AF can operate in light as dim as a light rating of EV -5^ where other AF systems may fail or search. Phenomenal AF is achieved even when using lenses with high F numbers. This ultra-sensitive AF works in concert with the EOS RP's EVF to clearly capture subjects even when there's limited light. The EOS RP camera's brilliant AF system doesn't just work with bright lenses. With the EOS RP, autofocus will operate over nearly the entire image area even when used with compatible f/11 lenses. 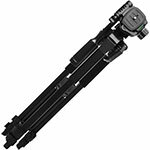 For example, users can take ultra-telescopic 800mm shots using a compact EF 100-400mm f/4-5.6 IS II lens together with an EF 2x III extender, and AF will function properly over the entire field. 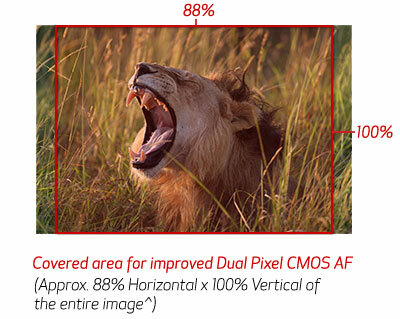 When used with a III-type extender, the effective AF range is limited to an area roughly 88% x 100% of the total image frame, or 80% x 80% if combined with a I/II type extender. 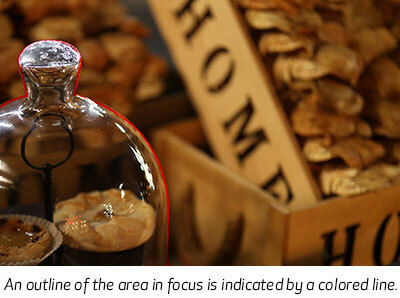 Among the EOS RP camera's manual focus aids, Focus Peaking helps establish the focus area quickly and clearly. With manual focus peaking, the outline of the area in focus is indicated by a colored line. 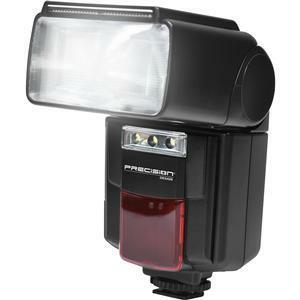 Focus Peaking is usable in conjunction with the EOS RP's Focus Guide feature, and can be customized with peaking color and detection level specifications that fit the project at hand. 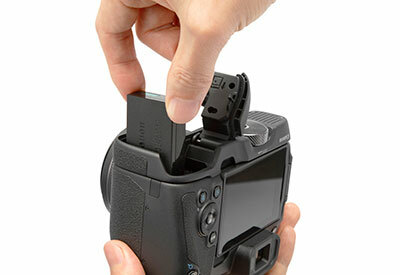 The EOS RP camera features a high-precision 0.39-inch OLED (Organic Light-Emitting Diode) EVF with approx. 2.36 million dots and a 22mm eyepoint. 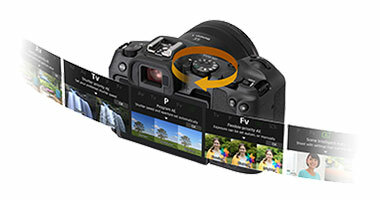 The electronic viewfinder (EVF) has been created to provide a bright, sharp and colorful 100% view of the subject at hand. 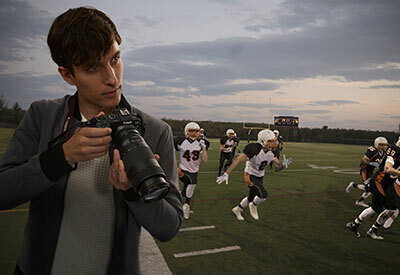 Equipped with an aspherical lens, the EVF shows a crisp and vivid image with minimal distortion, even when the eye moves off the center of the visual field. The EOS RP EVF has a bright, 22mm-high eyepoint design that creates a generous 30mm space between your nose and the rear of the viewfinder. 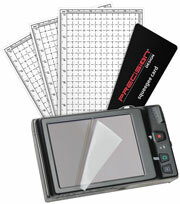 This makes it easy to compose and view images in the viewfinder with or without glasses. The EVF's 0.39-inch OLED based display features approximately 2.36 million dots for an incredibly sharp and detailed image that makes it easy to check focus and view the extensive image data that's displayed. The EOS RP camera's Face+ Tracking mode helps enhance reliability for tracking moving subjects. When the camera detects a human face, it uses the subject's eye as the AF point, choosing the eye closest to the camera by default. 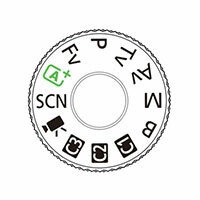 Photographers can also select which eye to focus on by touching the screen or using the camera's AF point selection button and cross keys. 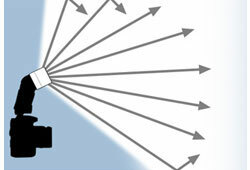 Eye Detection AF can also be used in conjunction with Servo AF and Movie AF modes. 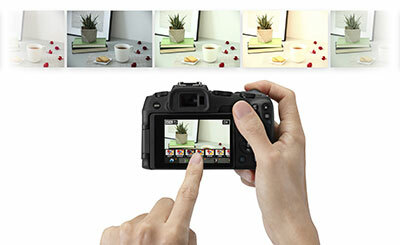 The EOS RP features a variety of Special Scene modes -such as Food, Kids, Sports, Group Photos, Landscape, and more. 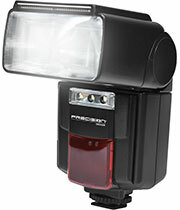 Handheld Night Scene and HDR Backlight Control are two other Special Scene Modes featured. 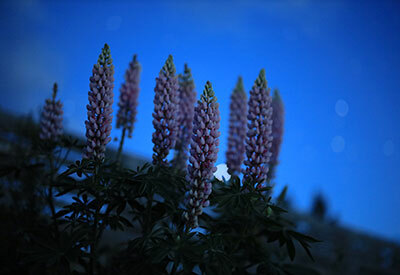 The Handheld Night Scene mode captures nightscapes with bright highlights and detailed dark areas. 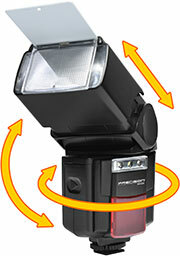 The HDR Backlight Control mode ensures that backlit subjects are not recorded too dark. The EOS RP camera's built-in Creative Assist feature makes it simple to change camera settings and see the results in real time, helping you find just the right look to match the emotion or tone of the image. With effects such as brightness, contrast and saturation easily found on one menu, the EOS RP is a convenient tool for getting great looks and experimenting with different styles. With its Feature Assistant function, the EOS RP camera can help you take advantage of its advanced features and create impressive photos with ease. By providing simple text explanations as well as sample photos to illustrate the function, the Feature Assistant helps put you in the know so you get amazing photographs. For power and the convenience of compatibility among multiple cameras, the EOS RP camera uses the Battery Pack LP-E17, a robust, long-lasting battery that helps deliver power, shot after shot, recording after recording. 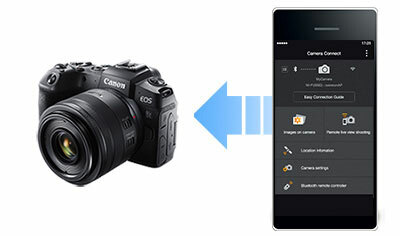 Canon's Camera Connect app uses the EOS RP camera's built-in Wi-Fi and Bluetooth compatibility to connect to a compatible mobile device. 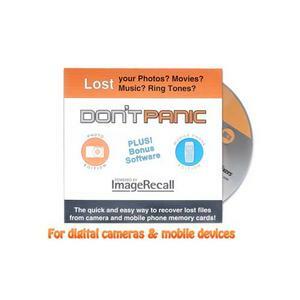 This allows a number of functions from easy image transfer to remote shooting, to adding GPS information to your photos and videos and more. 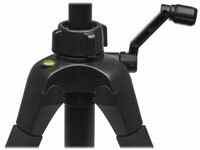 The optional Extension Grip EG-E1 provides additional support and comfort using the EOS RP so you can feel even more confident when shooting. 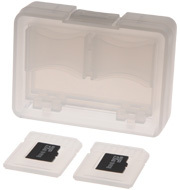 There's an access panel so you can easily swap batteries and SD cards when needed, and because it comes in three colors - black, blue and red - you can choose the one that best matches your style or mood for a particular occasion, day or outfit. 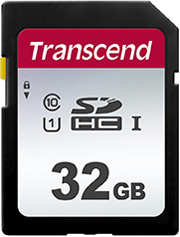 More memory means more pictures, and you'll be able to store hundreds of high-quality photos and videos with this ultra-fast Transcend 32GB SecureDigital SDHC UHS-I Class 10 U1 memory card. 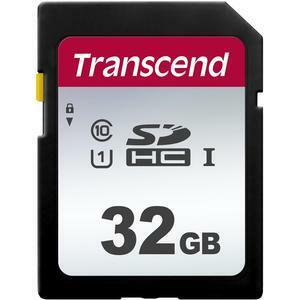 SDHC memory cards provide the performance and capacity necessary to harness the full power of your UHS-I compliant digital camera or camcorder. 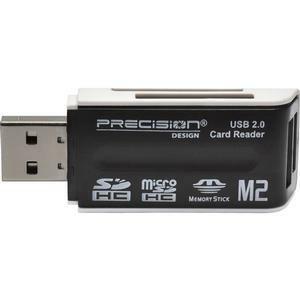 Now you can shoot faster, capture super-smooth digital video, with read/write speeds of up to 95MB/s and 45MB/s respectively. 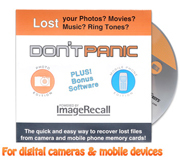 Transcend also offers exclusive RecoveRx software, a free data recovery utility that allows you to search deep within a storage device for traces of erased files including digital photos, documents, music and videos. Always have a spare battery and the ability to charge it. 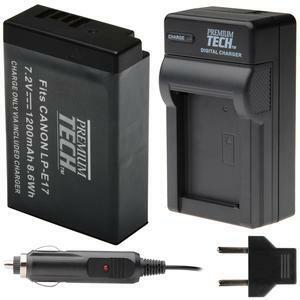 Increase your shooting capacity with this powerful Premium Tech LP-E17 Lithium-ion rechargeable battery for Canon digital cameras. 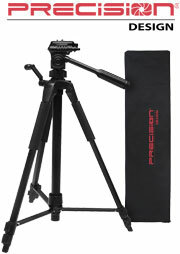 Having this spare LP-E17 with 1200mAh on you at all times will not put constraints on how you want to shoot. 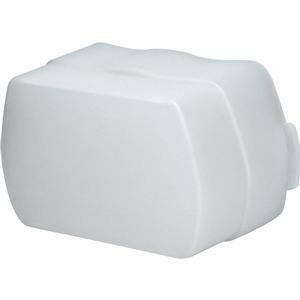 Plus, this rechargeable battery is memory free. 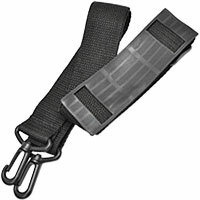 It can be charged at any time even if it already has a partial charge, and can be typically charged over 1000 times. The Premium Tech LP-E17 Battery Charger plugs directly in to a standard wall outlet or your car's 12V DC outlet, and charges the included battery in approximately 60 to 90 minutes. 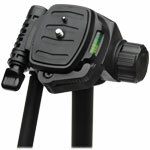 It has a foldable, flat-pin design and includes a car adapter and a European adapter plug for use in 125/250V outlets. NOTE: The camera LCD will not display power status while in use. 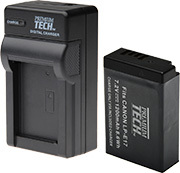 This battery is still completely compatible for use with your Canon digital camera. 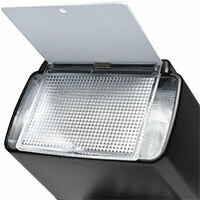 This flash is powered by four AA batteries (alkaline or Ni-MH, not included) for convenient, widely-available power. 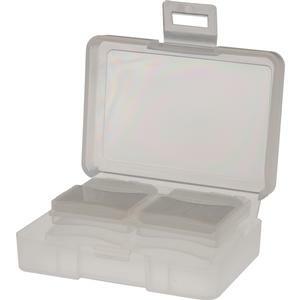 Protect your valuable equipment with this quality carrying case. 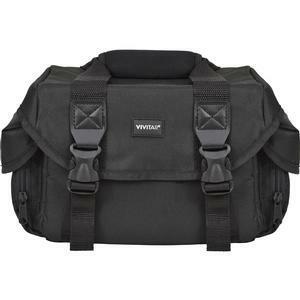 This Vivitar DC-79 Digital Camera Case is designed to easily accommodate your compact digital SLR or mirrorless ILC camera, lenses, flash, and numerous accessories including batteries, memory cards, filters and much more. 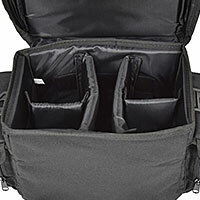 Made from high-quality materials, the DC-79 features soft padding and water-repellent fabrics that will keep your equipment well-protected from light impacts and scratches, while providing ample storage. 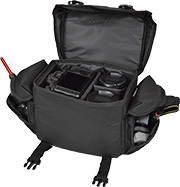 Features include: large padded interior / compartment space; removable hook-and-loop dividers for customization to your equipment; two side pockets with hook-and-loop / zippered closures for instant access to your most essential accessories; a reinforced padded handle; and an adjustable shoulder strap.